Mercedes-Benz of Union is a Mercedes-Benz Dealership Proudly Serving Drivers from Staten Island, NY. Mercedes-Benz of Union is proud to provide our friends and neighbors living in Staten Island the opportunity to make their Mercedes-Benz dreams a reality. 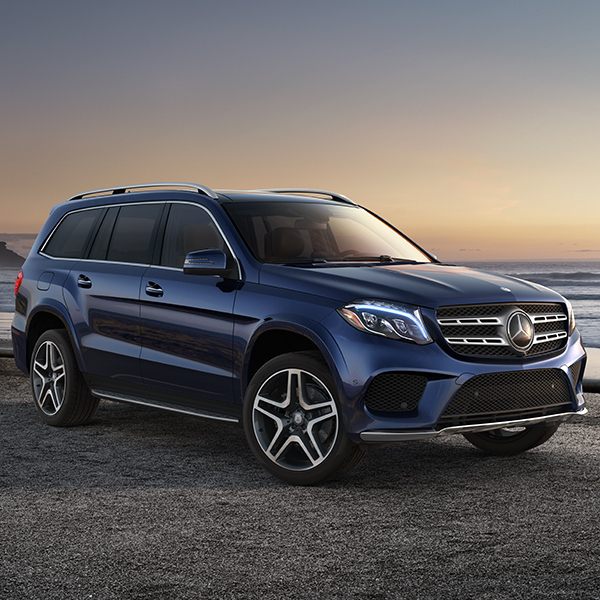 Our New Inventory consists of more than 800 Mercedes-Benz vehicles, including SUVs like the latest GLE and cars like the popular C-Class, so you will have no problem finding the right one for you! At our dealership, you will also have the chance to witness some of our ultra-luxurious AMG® models that are sure to intrigue many driving enthusiasts. Contrary to popular belief, you CAN own an upscale Mercedes-Benz vehicle at an affordable price! 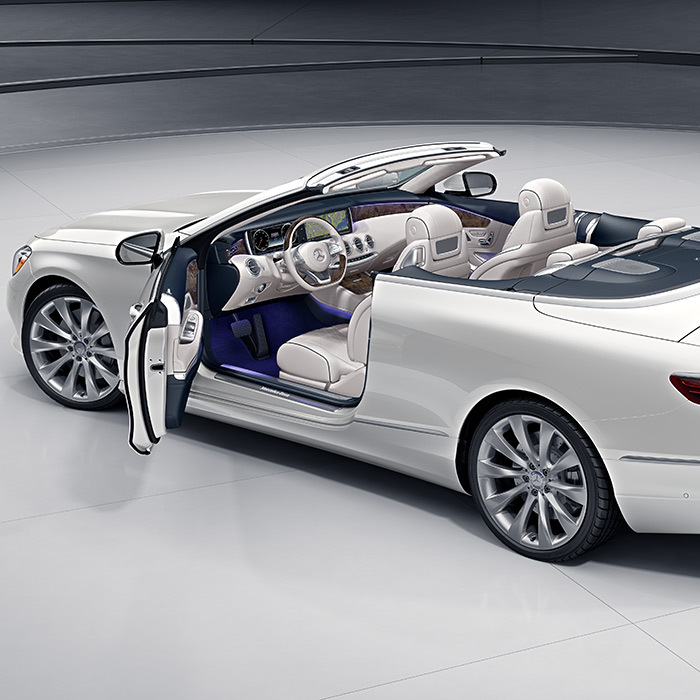 Just browse through our Certified Pre-Owned Inventory to see all the quality used luxury cars we carry. Whether you’re interested in the stylish coupe like the CLA or the roomier GLK, we have many models waiting for you! With the added coverage of a Mercedes-Benz certification, you can rest easy knowing that these time-tested models are kept in excellent condition and run like new! Be sure to check out the New Vehicle Specials and the Pre-Owned Specials we offer as well! Once you have found the Mercedes-Benz vehicle that you would like to own, stop by our Finance Center to consult with one of our financial experts. They will provide you with many great resources and walk you through the finance process so that you can own your very own Mercedes-Benz in no time! Thanks to our fantastic relationship with several auto loan lenders, we will also be able to help you secure an auto loan that suits your personal budget more easily. If you would like to get ahead of the game, get started on your auto finance and fill out our online finance application today! A financial manager will be in contact with you as soon as your information is reviewed. 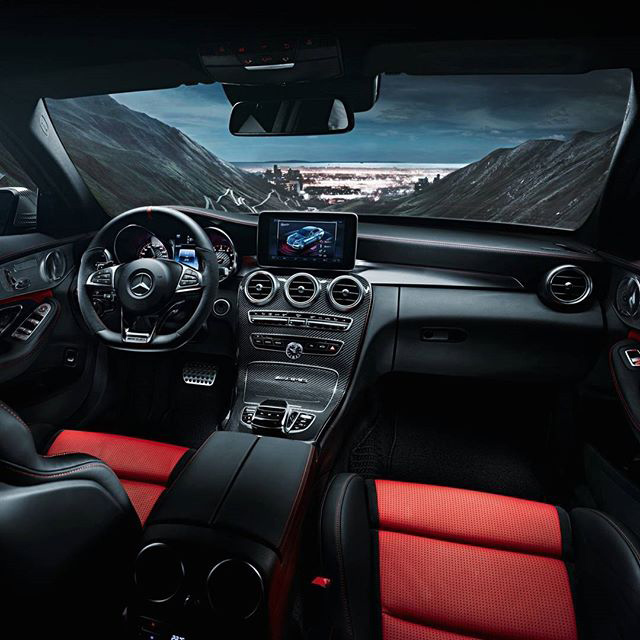 After you’ve obtained the Mercedes-Benz you desire, feel free to visit us again at any time for auto maintenance. Regular checkups are an integral part of vehicle ownership, and to keep your vehicle running in its optimum state it’s important to make sure that it receives care in the right hands. Lucky for you, our Service Center is fully staffed with trained and knowledgeable technicians. Using the latest equipment and genuine parts, our team will get your Mercedes-Benz model back on the road again in no time! Visit Us Today at Mercedes-Benz of Union near Staten Island, NY. 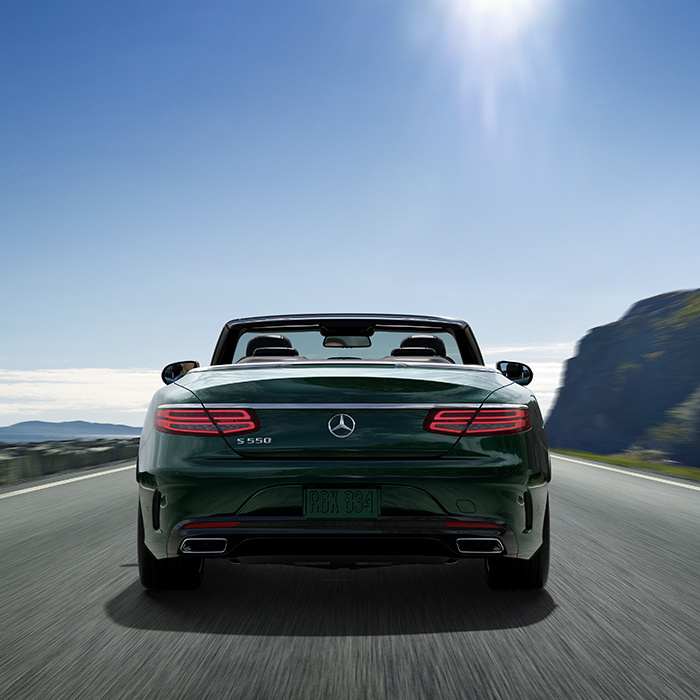 At Mercedes-Benz of Union, we are passionate about what we do and are proud to give all of our customers the best experience imaginable. Whether you’re interested in purchasing a vehicle or are seeking assistance with auto finance and maintenance, our staff is devoted to all of your needs. After all, our success is rooted in the satisfaction of our customers. If you live in Staten Island, New York, let us share this extraordinary experience with you. One visit is all it takes for us to demonstrate our commitment to excellence, so don’t wait and visit our dealership in Union, New Jersey, today! Please call us at (888) 346-7157 or write to us online through our contact form if you have any questions or would simply like to learn more about what we can do for you! We look forward to having you become a part of the Ray Catena family!